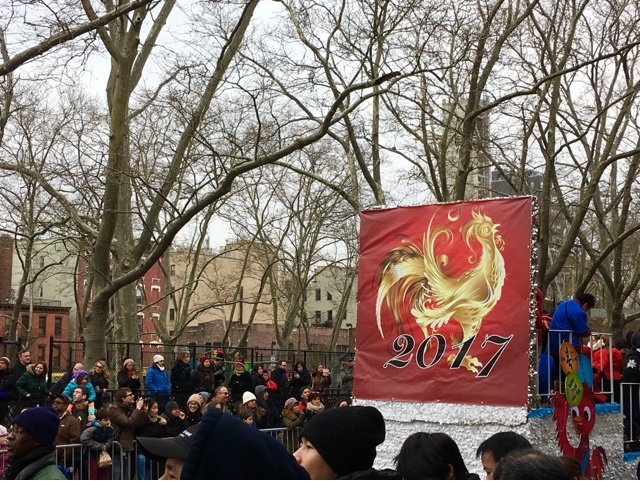 And a week after the new year, we visited Chinatown NYC for the parade. 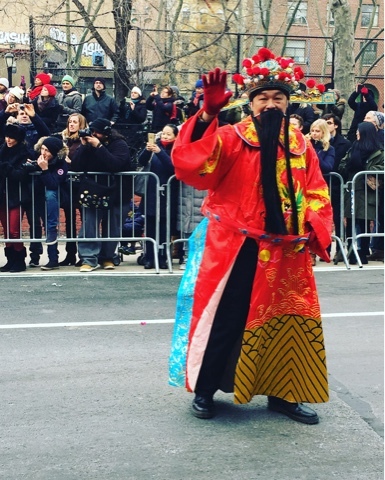 Have you watched Chinese New Year Parade before? 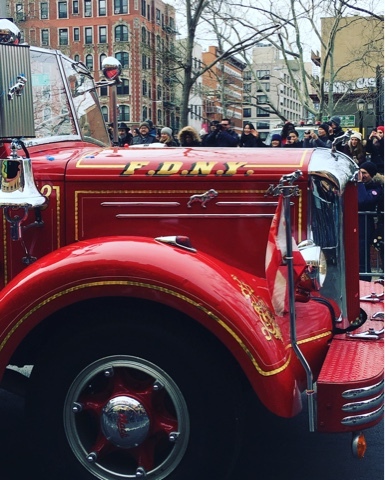 FDNY took part of the parade..
kita selama tinggal disini gak pernah ngeliat CNY parade di chinatown. males ramenya. hahaha. I think I love the lion the most, but these are all so great to look at! Ayam raksasa. Hihihi. Ramaaai pastinya ya, Mama Boo. I sincerely hope so, Dezzy..
oh, I am so furious (with myself:-) that I missed the parade this year. somehow the date (end of February) took me by surprise, I thought it was in February. I really enjoyed it last year. nice photos. Very nice. San Francisco is having their parade this Saturday. 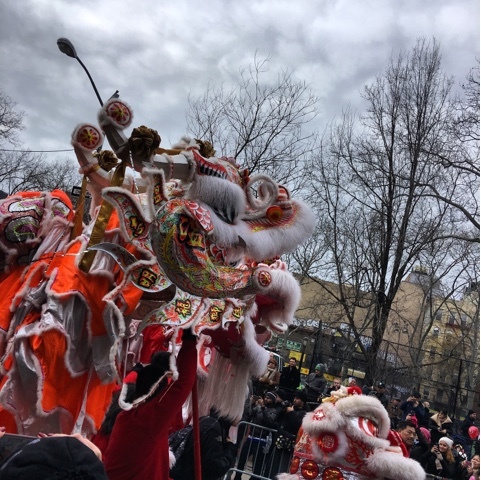 Very nice pics on the parade. I am sure it was very colorful and fun, indeed! 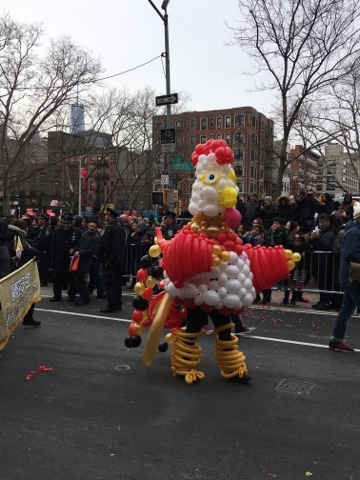 Here's hoping that the rooster brings us all a lot of good luck this year! Beneeeer, om ndut :)...they are really everywhere ..
Ah acara di NY seru banget y mbak..
Take me with you LOL ..